Go Global Comms's face biometrics are used to identify users from access control lists and verify their identity. Our access control solution facilitates user management at runtime and allows users to be enrolled on-the-fly by video capture. This technology yields excellent performance despite partial occlusions of the face, the use of glasses, scarves or caps, changes of facial expression, and moderate rotations of the face. Moreover, it does not allow users to be impersonated using photographs. Go Global Comms biometric technology is the perfect solution to control the access of personnel to restricted security areas. Face biometrics are useful as a means of detecting and identifying an individual, but it is also an excellent tool for learning more about your customers. With facial analysis technology it is possible to classify individuals based on their physical appearance and then use that information in interactive, targeted marketing. Our face marketing solution extracts an individual’s characteristics such as age range, gender, ethnicity, use of glasses (including tinted lenses), and facial expression. This technology yields excellent performance with frontal or almost-frontal faces. Go Global Comms facial marketing provides enormous added value to advertising systems, by assessing the segmentation of the target audience. This way, advertisements are projected to the actual targets of a campaign. Sports stadia across the globe are often subject to vandalism and as places where a large number of people congregate any incident can become a tragedy. In this regard, facial recognition technology can realize a survey, in real time, of all the faces at a specific access point and send an alert if it detects the presence of any person whose entry to the stadium is not authorized. Casinos and the gambling sector in general are interesting scenarios for the use of facial recognition technologies. The need, on the part of the security team of a casino to identify people is paramount. They have to be able to determine the people who enter the casino or gaming establishment are not subject to a banning order or are unauthorized, particularly in those countries where there is no national identity card. 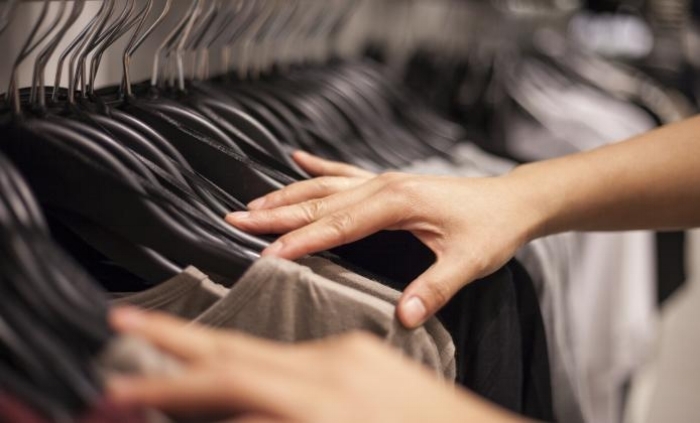 The retail sector needs to resolve the problem of the frequent thefts that take place in shops. This type of crime is characterized by the fact that it is usually the same people who repeatedly commit these infringements. Consequently, having a system at their disposal that makes it possible to identify this type of subject in the most vulnerable places ends up being fundamental to avoid frequent thefts. The existence of databases with the faces of recurring offenders can help to resolve this problem. On the other hand, there is also a growing interest in identifying the typology of the clients of a certain business. Systems of facial marketing permit the analysis of visitors’ faces providing demographic data that makes it possible to establish the profiles of habitual clients. The banking sector is especially open to adopt novel technologies capable of automating and accelerating processes for person identification. The aim is twofold. On the one hand, it is interesting to authenticate their customers, not only at the time of carrying out bank operations, but also the very moment they enter an office, using either whitelists or blacklists. On the other hand, it is useful to access the profile of the visitors and count the daily number of customers in an office, in order to optimize the resources and personnel of the workplace. In this sense, facial recognition is one of the least invasive and more generally accepted technologies. The daily flux of people through entry points into a country is vastly expanding. Airports, Ports and other entry points are places where crime is habitually prevalent and systems for the identification of individuals can be hard to apply, as the volume of people is very high. In this sense, systems of facial recognition with video-surveillance make it possible to take advantage of the existing network of cameras to facilitate the search for specific individuals in crowds. These are usually systems operated by the police who work uninterruptedly, carrying out each minute multiple comparisons against a suspect database. The bodies and forces of security of the State are the guarantors for the protection of a country’s citizens. Their work involves using all the mechanisms within their reach that could help them in their daily endeavors. Amongst these mechanisms, technology has become a customary tool for Governments. So it is common to find biometric elements that help identify people in border control applications. Facial recognition is a highly recommendable technology for use in this type of surroundings.